Refreshed mind. Elevated Mood. Meet the mantra of CBD American Shaman: an earthy, honest company providing compassionate care across the country. 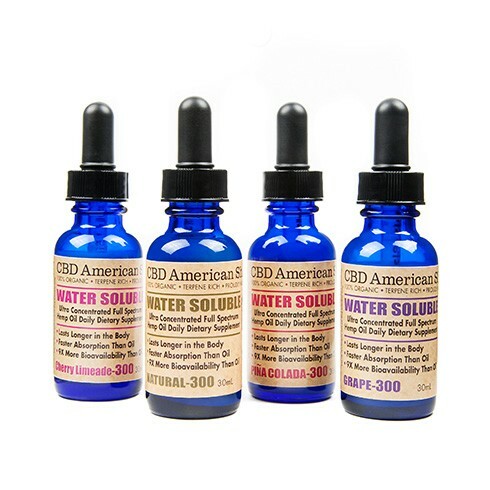 Just like the native medicine men that inspired their namesake, CBD American Shaman is deeply committed to easing suffering through natural healing. Their organic, ultra-concentrated compounds are used to treat a variety of conditions in both humans and animals. They cover all the bases. From vaping to skincare, from felines to horses, there’s something for everyone in this terpene rich line of over 20 products. 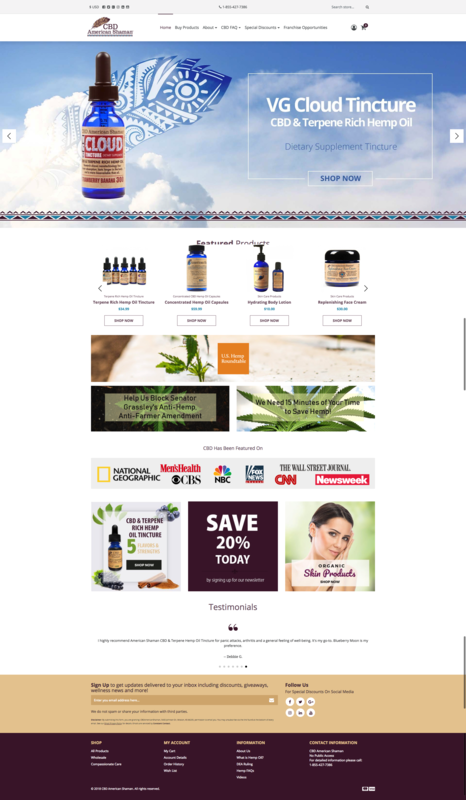 CBD American Shaman is a conscious enterprise, promoting sustainability and offering discounts for those with chronic conditions, veterans and low-income customers. American Shaman’s high converting straight sale funnel will help you earn great commissions while promoting products you can be proud of! Promoting the American Shaman affiliate offer earns a 25% revenue share on the order total. American Shaman affiliates use a 10% coupon to incentivize their traffic, can double conversion. CBD American Shaman is a member of the National Hemp Association (NHA) and an active voice in the hemp movement. Their dedication to best business practices and the premium quality of their products give them the edge of authenticity in a competitive industry. Moreover, CBD American Shaman’s high converting sales funnel will help you earn great commissions while promoting products you can be proud of. 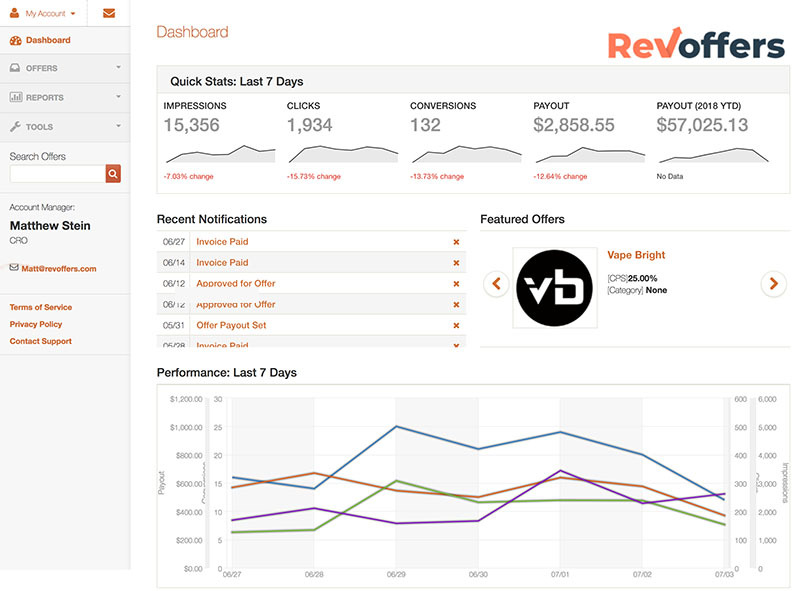 RevOffers has selected them for the affiliate program based on these combined factors. 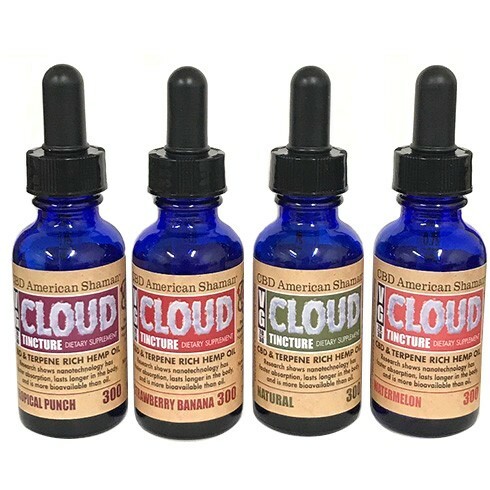 All CBD American Shaman’s products are made using ultra concentrated terpene-rich hemp oil that is legal and available in 50 states as well as many countries world-wide. Their products are organic, made from top-notch industrial hemp, and no prescription is needed to take the advantage of its benefits. The use of hemp CBD is covered under the 2014 Farm Bill, so your users are protected. 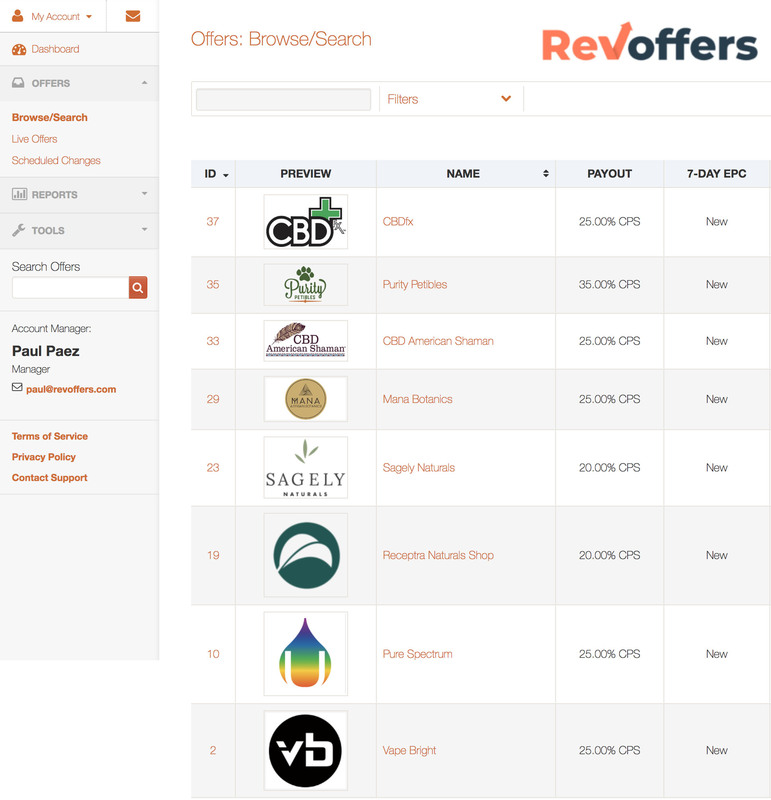 RevOffers is a powerful resource for promoting the CBDAmericanShaman.com affiliate program. Not only did RevOffers select American Shaman, but American Shaman selected RevOffers to manage their affiliate offerings because of deep values alignment. As an affiliate, you are aware that there are many poor brands with empty products out there, and a few amazing brands with ultra-premium products to promote.